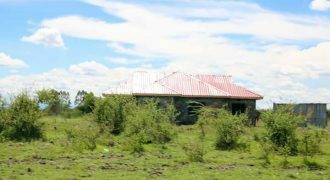 Kithimani town is just 40 minutes from Nairobi CBD and 15 minutes drive to Matuu town. 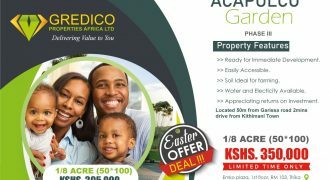 The land is just 50 metres off the Thika-Garissa highway making it very accessible. 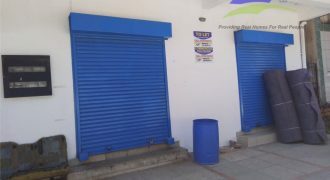 Its ready for immediate development – construction, farming and investment in terms of speculation. There’s water and electricity on the site. 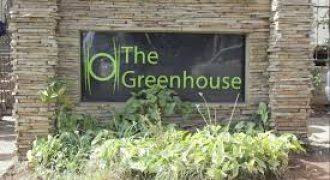 Shop to let at The Greenhouse Mall on Ngong Road. 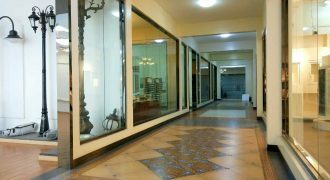 This space is 1100sq ft with a mezzanine floor and on the ground floor, next to many other retails shops and the 24hr Naivas Supermarket outlet.